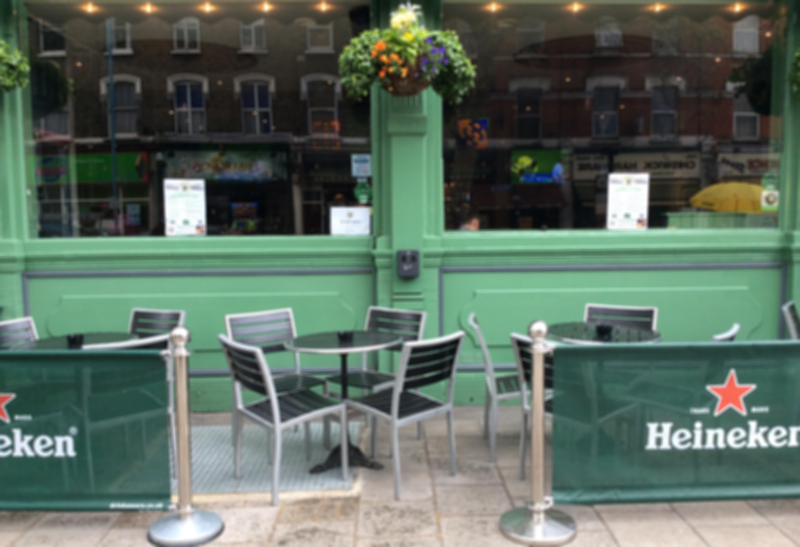 We are proud to be the friendliest and only Irish pub in Chiswick, West London. Brendan and Lynda have been opening the doors here for nearly 10 years to provide a friendly & family atmosphere for all customers. A pub like no other, we have fresh homemade Irish food in a cosy setting where you can play pool, watch your favourite sports including GAA, and enjoy your day out in our back garden where we sometimes put on a BBQ when the weather is good! We have lots of food, drink and bar snacks to choose from so take a look around our site for more information. Each week we have live Irish traditional music on Friday nights and on Saturday nights we have singers that range from solo artists to full bands. 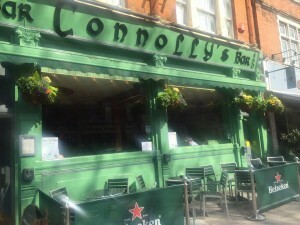 We hope to see you here at Connolly’s in the near future so pop in and say hello!